As a Woodlands Photographer some of my very favorite photoshoots are of children!! This is actually my speciality. I love to be able to capture the current moment in your child’s life, their precious smiles and personalities. 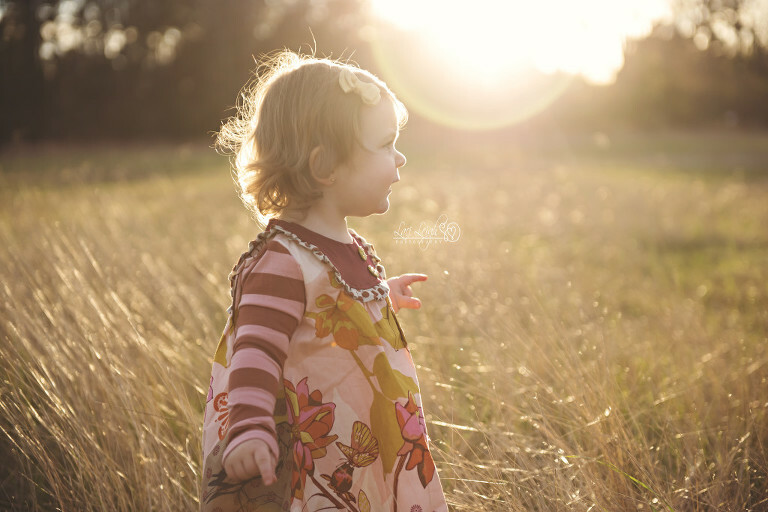 Children photoshoots are simple and focus on your child! I am typically not a big prop photographer, I love to just focus in on the memories and times of the child. I will bring a basket/box/or chair typically, especially if your little one likes to sit! I always recommend that you bring a special something of your younger child, a special lovie, doll, or blanket. They always help calm your sweet child and make for the most precious photo memories! We also have a LOT of fun as well! Music, bubble, balloons, dancing, and the occasional glitter!! I leave it up to your child as to what makes them happy! Do you want me to dance and sing with you? Well then I will!! Or maybe they want mom and dad to be silly, well then of course!! We do what it takes to get a sweet laugh and smile. Parents always worry about how their child will react or behave the day of the shoot, don’t worry!! Bring their favorite things, I will supply the bubbles and we will let them do their thing! No posing on the younger children, let them run free and don’t stress, I will get the perfect shots! I have several options to chose from, special mini sessions, princess sessions, full portrait sessions, and milestone sessions. All pricing info can be found on my investment page here. Contact me to book your session!